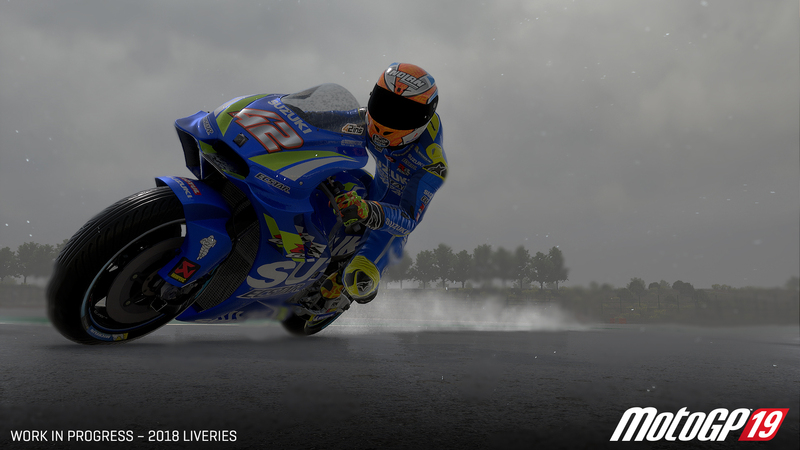 MotoGP 19 is coming to PC and consoles, including Switch, in June | PowerUp! 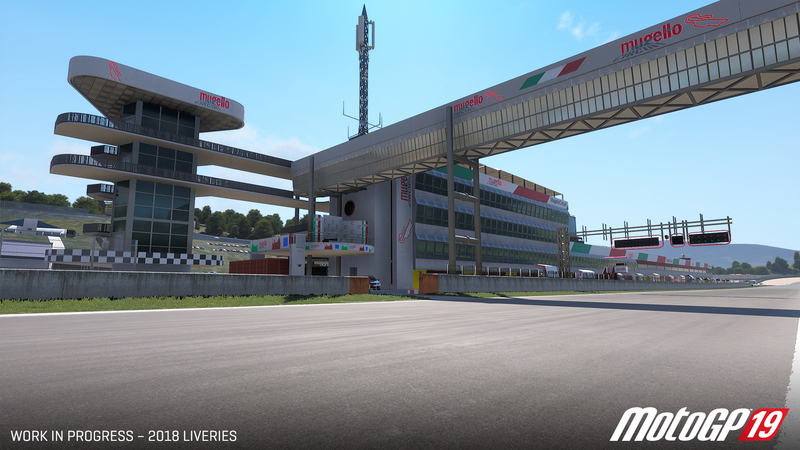 a harder challenge to push them beyond their limits, a smoother multiplayer experience to enjoy races with friends and more single player content.Milestone and Dorna Sports S.L. 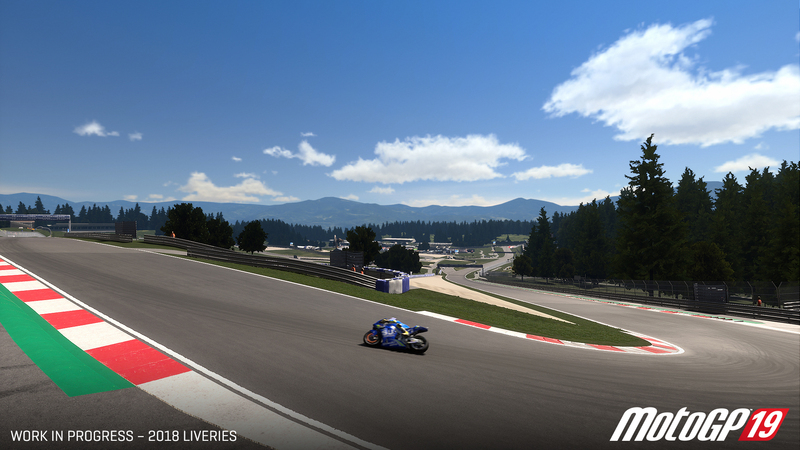 have announced that MotoGP 19 is on its way. This year, the new instalment in the franchise will be released on PC, PS4 and Xbox One in early June and will be released on Switch a few weeks later. Players will be able to race in the 2019 MotoGP season or step into the riding boots of a young up and comer and take part in the Red Bull MotoGP Rookies Cup. 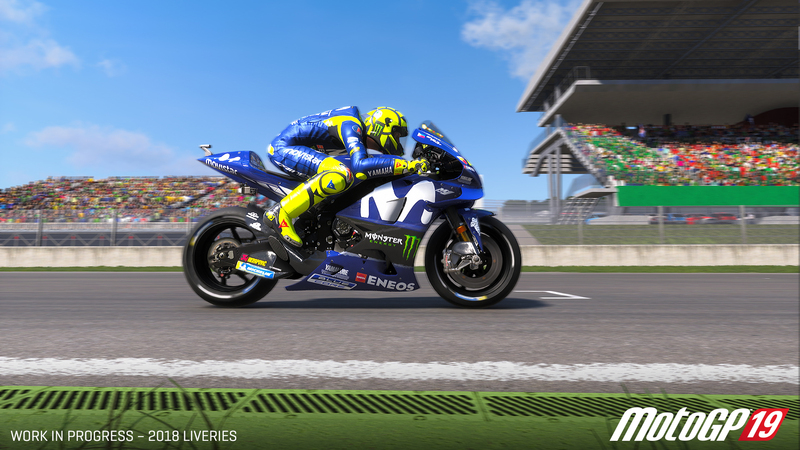 In MotoGP 19, players will find brand-new AI that was developed over two years. 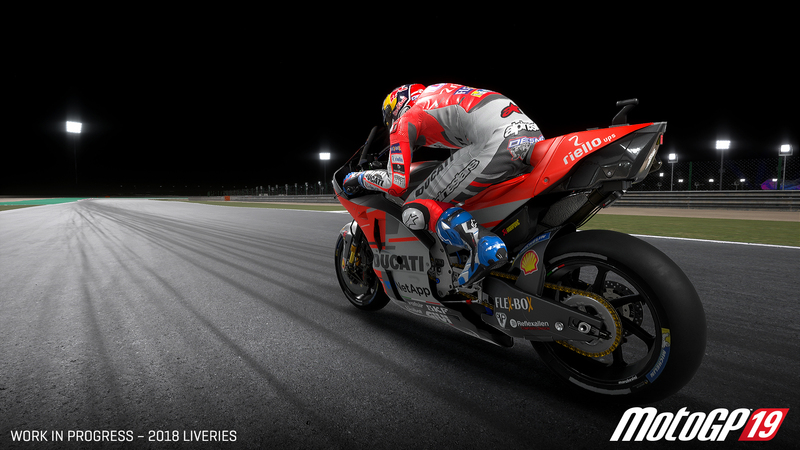 A collaboration between Milestone and Orobix — – a company specialising in engineering Artificial Intelligence solutions — the AI in MotoGP 19 is based on Neural Networks and is faster and more realistic than ever. The game will also include dedicated servers so the multiplayer experience will be smooth and lag-free for all players. 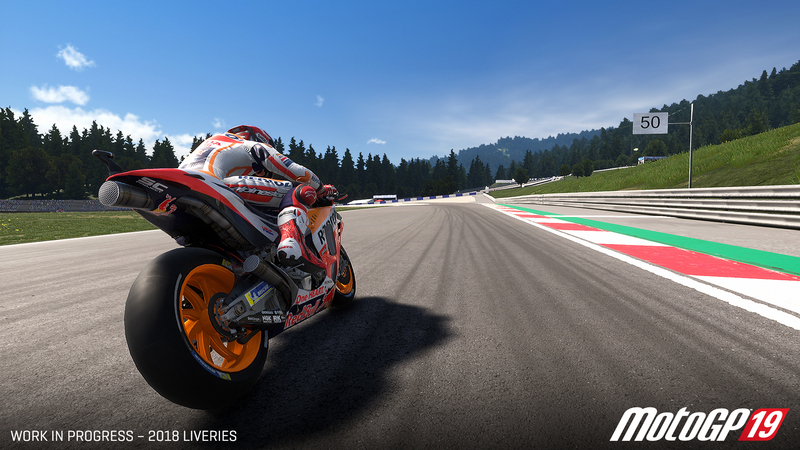 Players will also be able to take on historical challenges by stepping into the shoes of legendary MotoGP riders and live out their greatest moments. Finally, the MotoGP Esport Championship is returning for 2019. This, the third edition of the championship, features a new format for a more competitive season. MotoGP 19 will be released for PC, PS4 and Xbox One on June 6. It will be released on Switch a few weeks after.